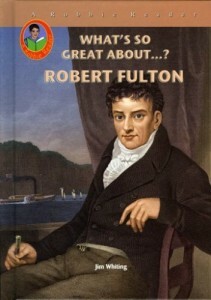 Robert Fulton was a famous inventor. He developed a very early version of the submarine. Fulton is most noted for building the first practical steamboat.